Here is a demo of the Ranger pedal I build. 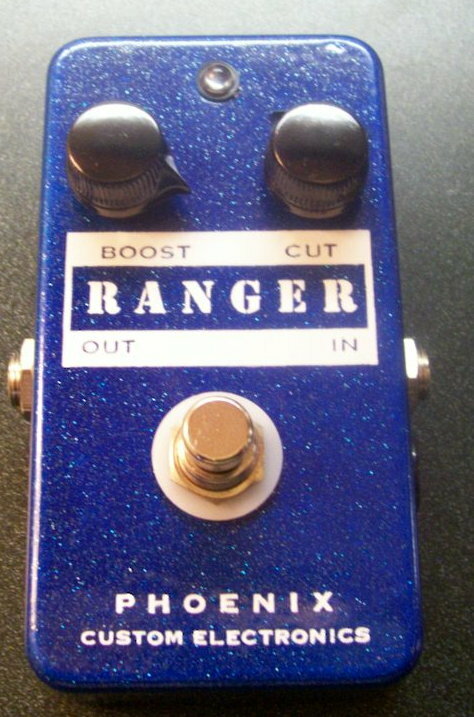 It’s based on the Dallas Rangemaster and it’s an excellent treble/full range germanium boost pedal. Everyone needs a good boost pedal! 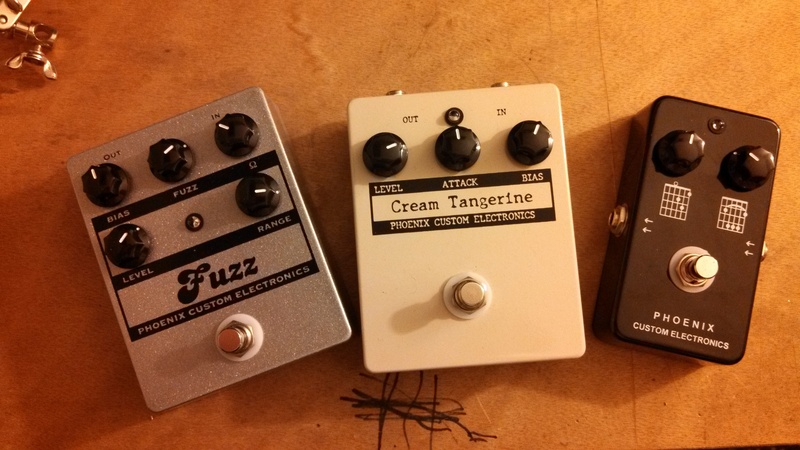 This entry was posted in Stompboxes and tagged Beano, boost, Brian May, Germanium, overdrive, pedal, Ranger, stompbox on August 14, 2013 by alexanest.